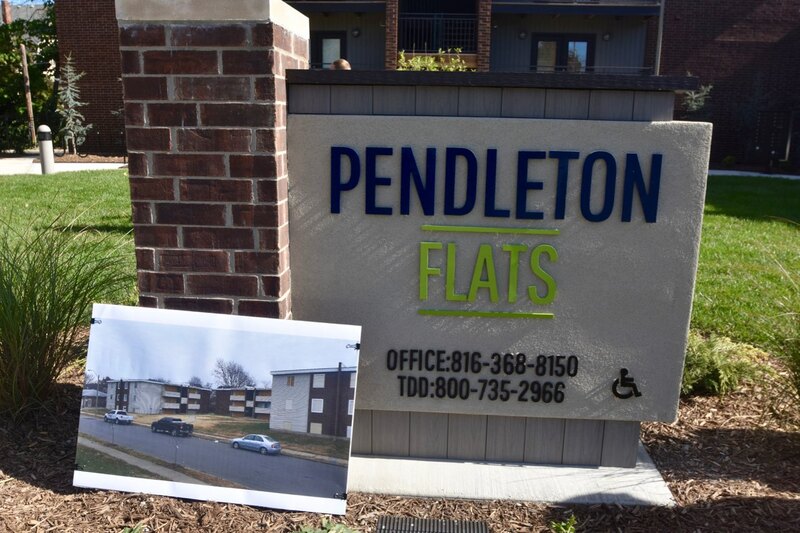 Located in the historic Pendleton Heights neighborhood, Pendleton Flats is part of the CHOICE Neighborhoods Initiative which is one of the integral parts in transforming the Paseo Gateway area by providing quality housing. 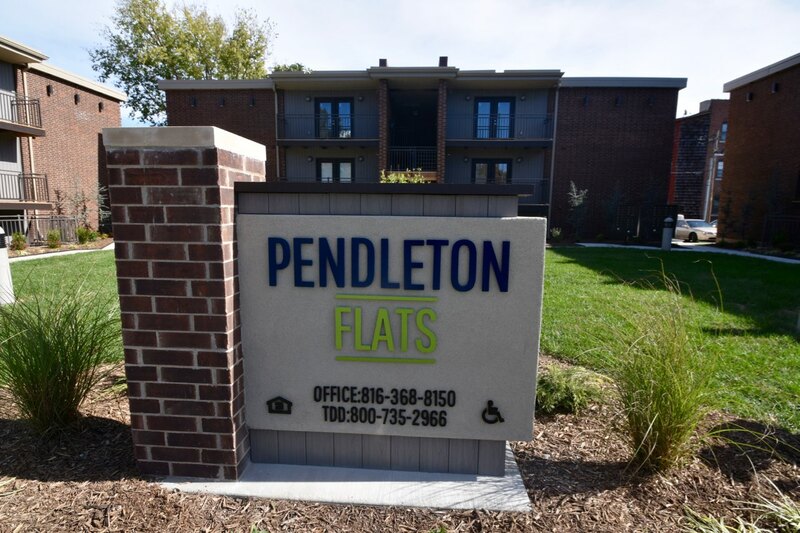 Pendleton Flats offers 30 contemporary apartments with a mix of 28 two-bedrooms and two one-bedrooms in three three-story walk up buildings. 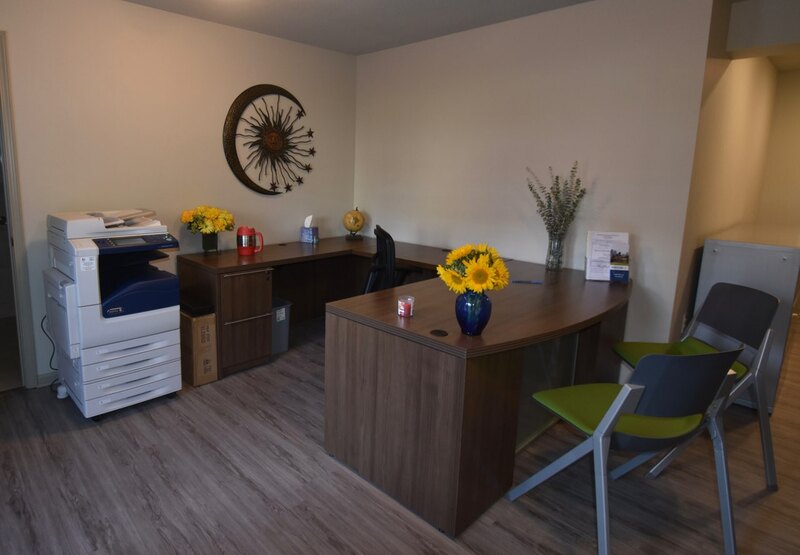 Surrounding the buildings will be a beautifully landscaped courtyard area. 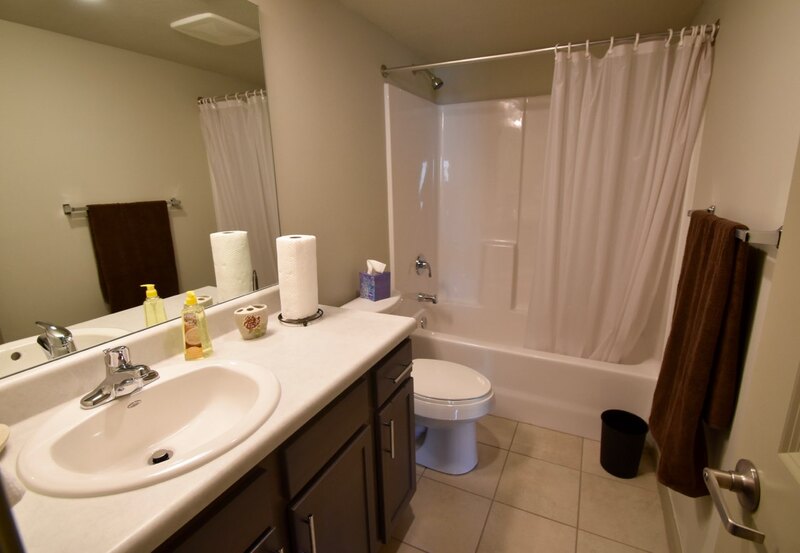 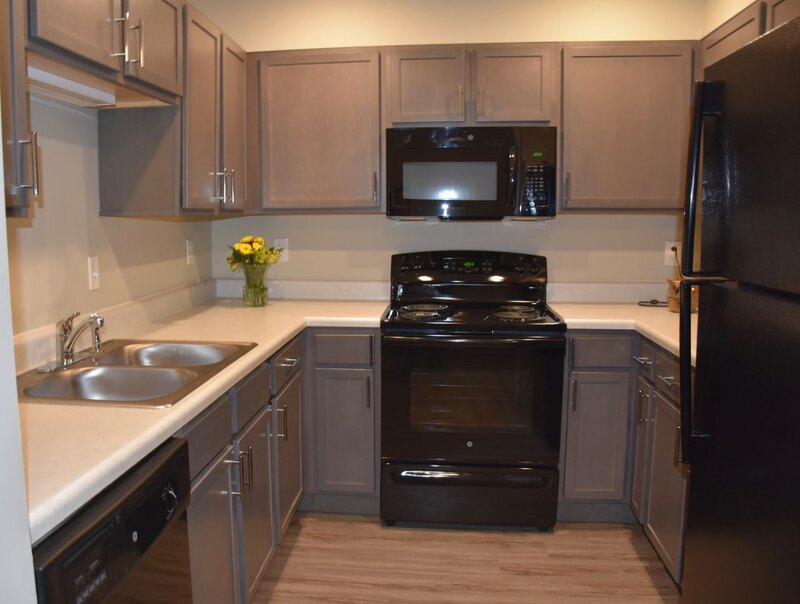 Amenities will include laundry facilities, private balconies, Energy Star appliances and sustainable features, a community bike rack, on-site management, and enrichment housing services provided by the Mattie Rhodes Center. 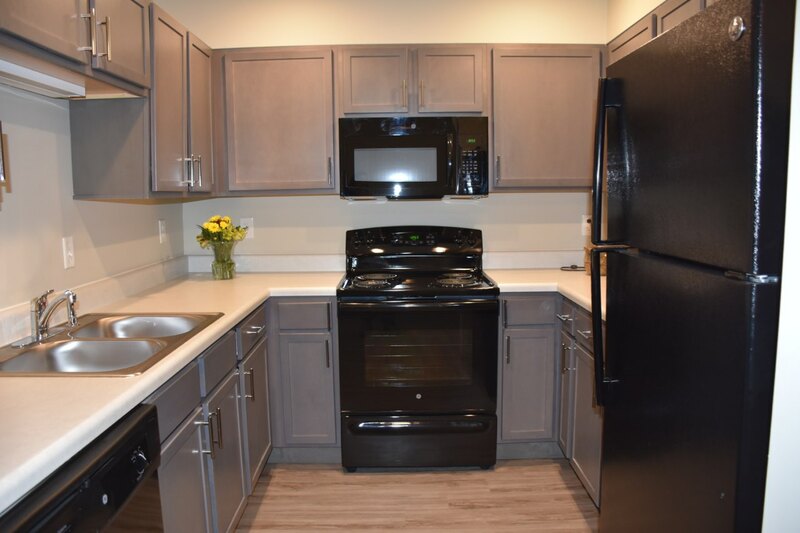 Pendleton Flats offers exceptional recreational activities, quality educational opportunties as it is near the Scuola Vita Nova elementary school and Woodland Learning Center and Pendelton Flats residents are conveniently located near transportation services.